This have really calmed down at shelterwood. One of the new bigs introduced the kids to some card games and half the house is hooked and that is all they want to do. 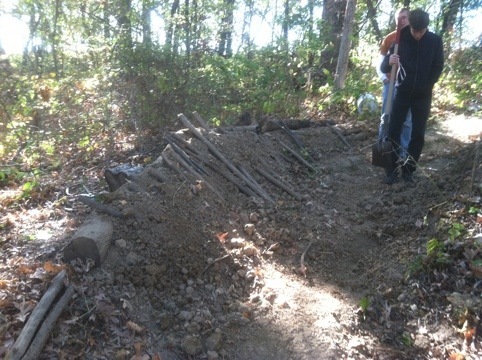 A couple days ago me and a few of the littles starting converting a hiking trail into a Mountain biking trail. 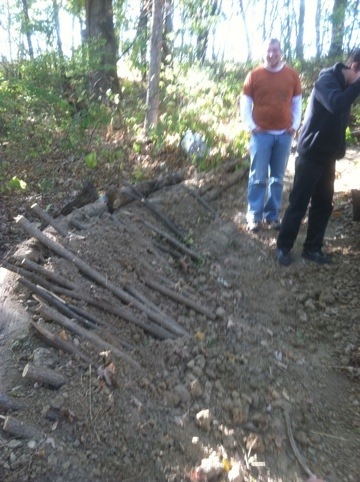 We have worked over a dozen hours and completed two berms and a jump. It has been really cool to see the kids be excited about working and actually ask me to work with them. Il try to post some videos or pics.